Join us at Bella Italia where we are open every day for lunch and dinner plus weekends for breakfast with a menu full of tasty Italian dishes made with ingredients crafted with Italian family tradition. Pop in and say hello and let us tell you all about our fresh pasta made for us by the Gaetarelli family ‘pastificio’ in Lake Garda, our gelato made by the Callipo family from Pizzo and the Rota family who produce our cured meats. 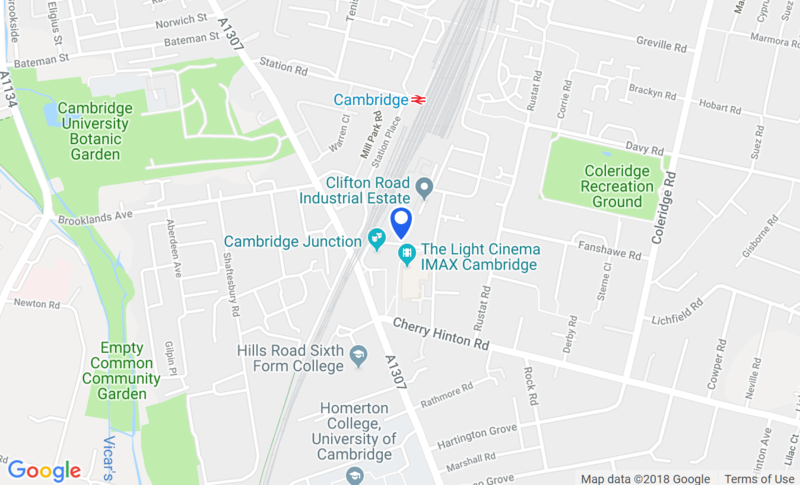 We are right next to The Light cinema so join us for a pre-cinema treat with the your amore, fuel up with the familia or relax with a cold pint of Menabrea, our Italian craft beer, after your film. Can’t make it to us? Don’t worry, we now offer a Deliveroo service from this restaurant, so check out their site here to get your favourite Bella dishes delivered to your home or office.